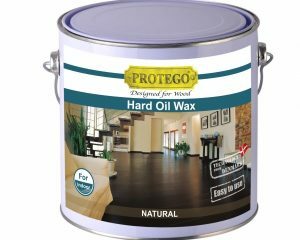 PROTEGO Lacquer Care is formulated in such a way that it will rejuvenate industrial and manually lacquered floor which is partly worn down over a period of time. Lacquer Care is water based and easy to apply with cloth. 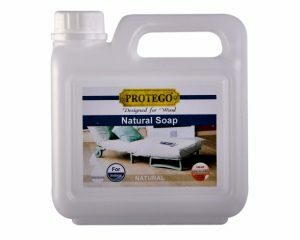 The product should not be diluted and may be applied directly from the bottle or sprayed or polished immediately. 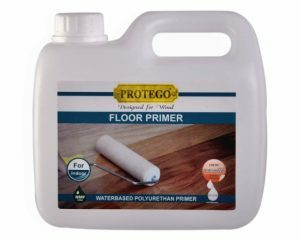 As said, it repairs the surface and brings back life to a dull and worn down floor. 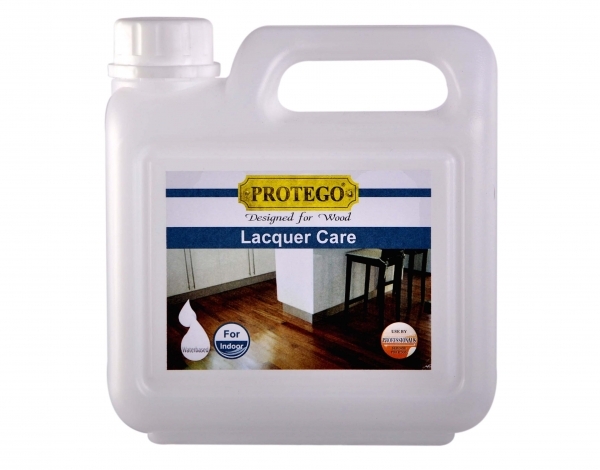 Lacquer Care adds further protection to the lacquer surface and it is advisable to used PROTEGO Lacquer Care to newly installed floor in order to prolong the life time of the surface. 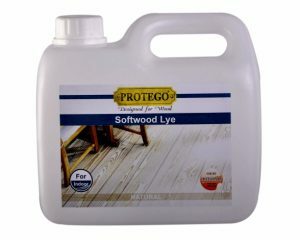 Lacquer Care may also be used in connection with laminate and PVC floors. 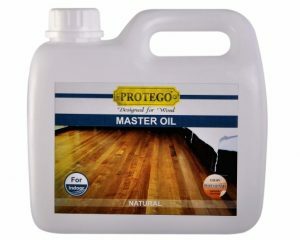 The products is highly concentrated so minimum quality is required during application.